With global warming and damages caused by excessive human use of natural resources, more and more animals become vulnerable to unseen before “modern dangers” and unable to adjust to ever-changing world around them. Animal sanctuaries come to their rescue. Giving shelter and taking care of injured and abandoned wildlife for the rest of their lives is a driving force of such organizations. Although with a lot in common, these “animal paradises” differ from each other in many ways. Some of them add specific functions and roles to their core mission. Others introduce extra educational programs to teach general population about the world around them. Some centers include all of the above and a few unique features that make them unlike any other animal sanctuaries. The Alaska Wildlife Conservation Center perfectly falls under the last category. The Alaska Wildlife Conservation Center is a non-profit organization. 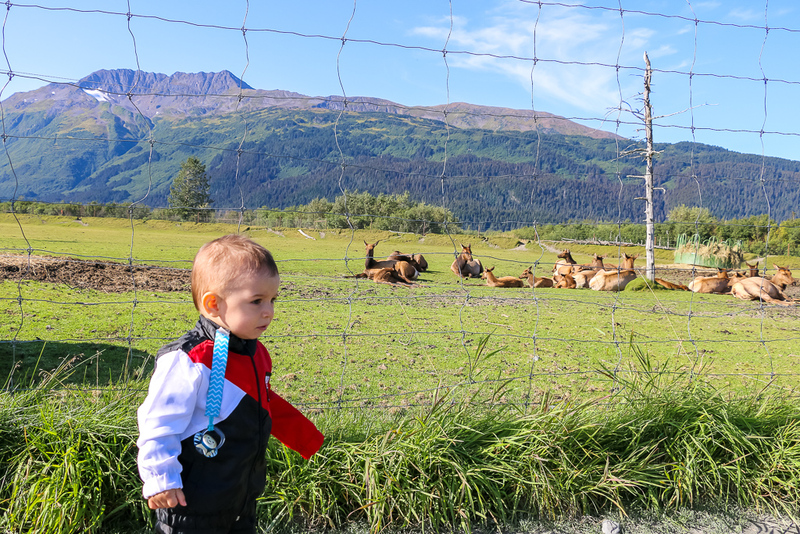 Its main purpose is to provide quality care and the best environment for injured and orphaned animals along with educational resources how to preserve the unique Alaska wildlife. 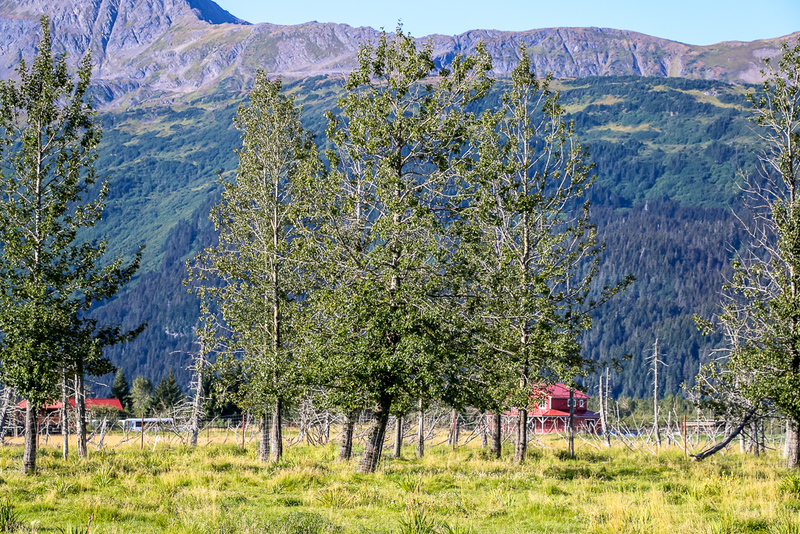 The 700 acres (280 ha) animal sanctuary is located at the head of Turnagain Arm and can be easily accessed on the way from Anchorage, Whittier, or Girdwood. Over its lifetime, the center went through several important stages. It all started in 1993 with the creation of a for-profit organization known as Big Game Alaska. 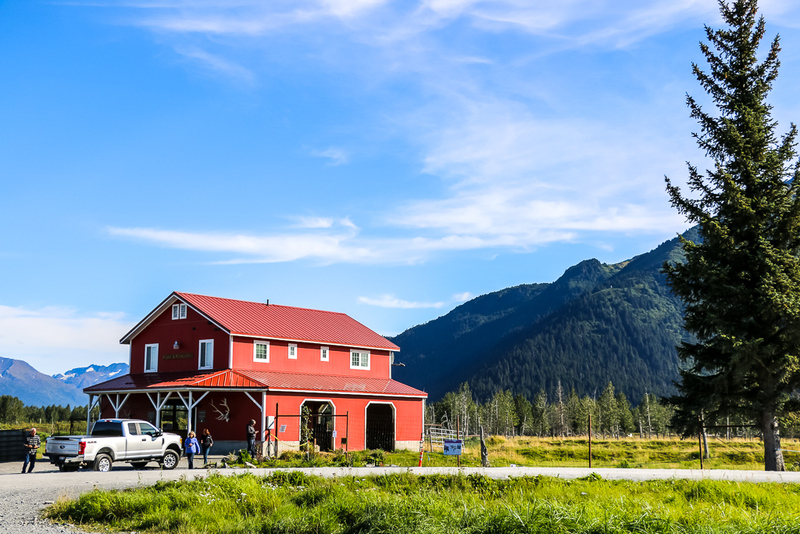 With full concentration on protecting troubled animals, in 1999 the sanctuary became a non-profit organization and added “dba the Alaska Wildlife Concentration Center” to its name. 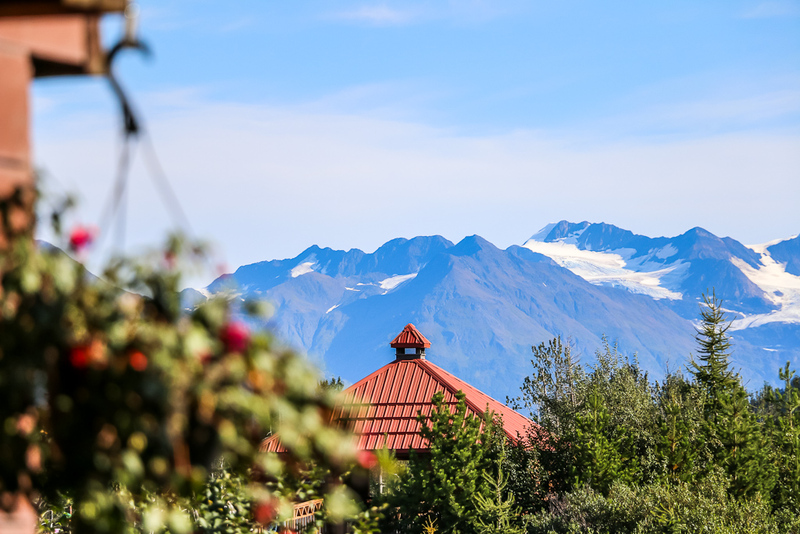 It stayed that way until 2007, when the center was officially renamed to the Alaska Wildlife Conservation Center, Inc., an animal sanctuary so different from other such places. 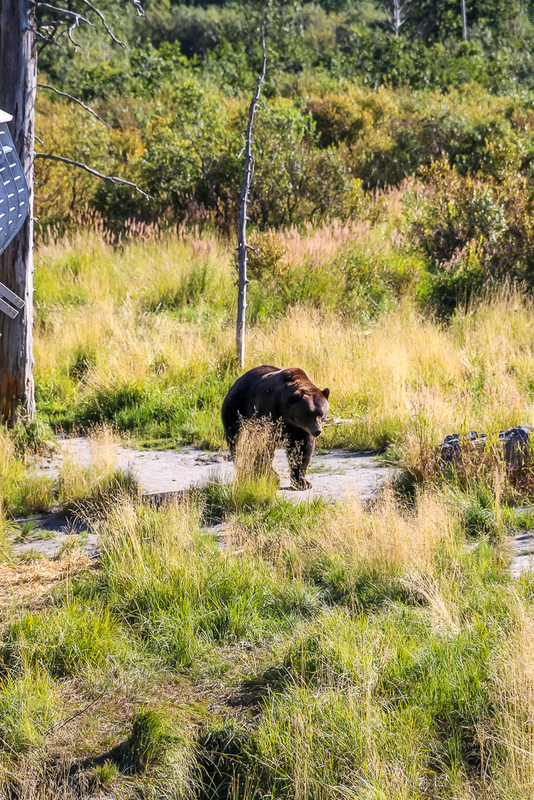 What Makes the Alaska Wildlife Conservation Center Unlike Other Animal Sanctuaries? 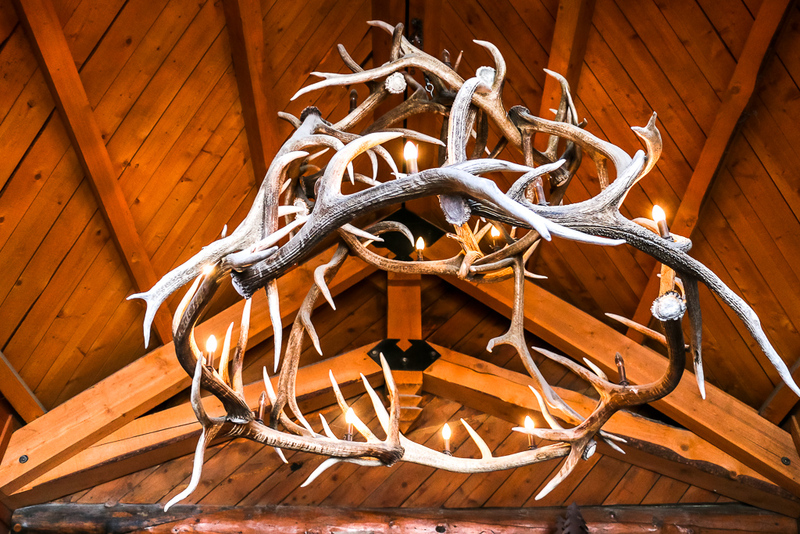 A few things make the Alaska Wildlife Conservation Center stand out among other organizations of its kind. 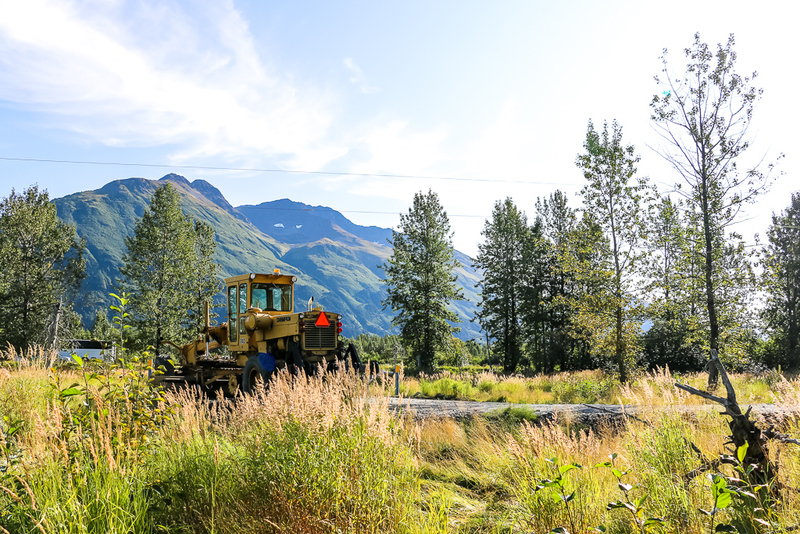 First, the sanctuary aims not only at providing permanent home to the orphaned and injured wildlife, but also reintroduces some animals back into Alaska. 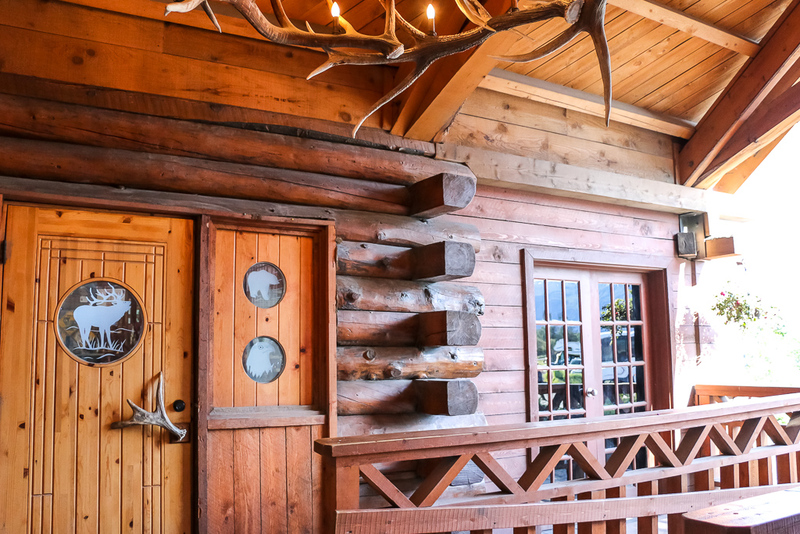 Elk and wood bison are just two residents of the place that received a rare opportunity to come back to their homeland. 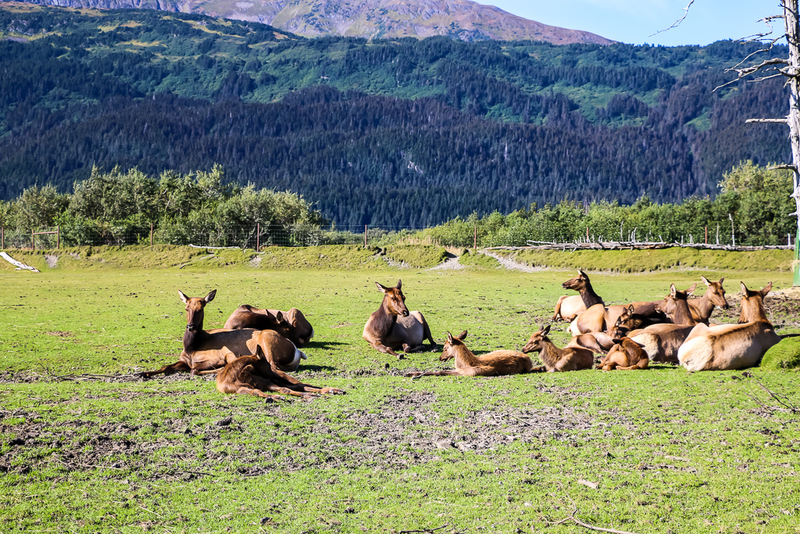 Second, pristine, picturesque surroundings of the animal sanctuary create an illusion of wild Alaska, untouched and unseen, yet alluring and enticing. 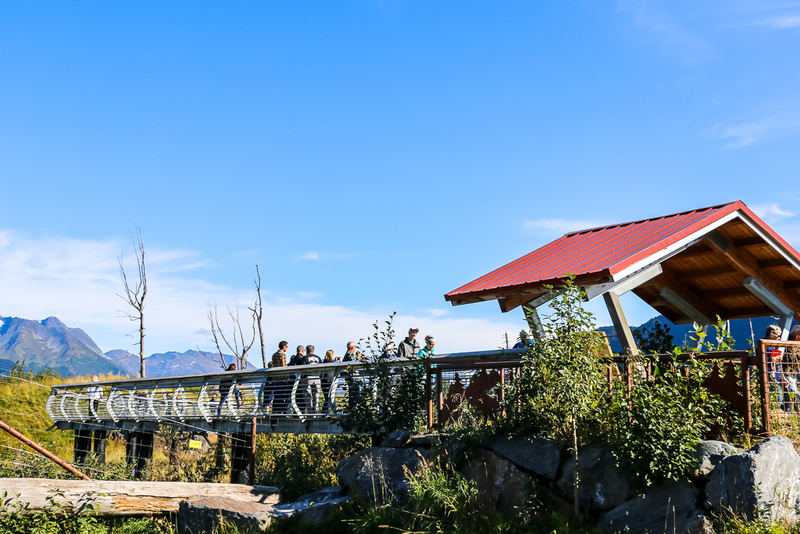 Third, the Alaska Wildlife Conservation Center provides wide range of educational programs, tours, field trips, free lessons and curricular to raise awareness among visitors and locals about Alaska wildlife and importance of preserving it. 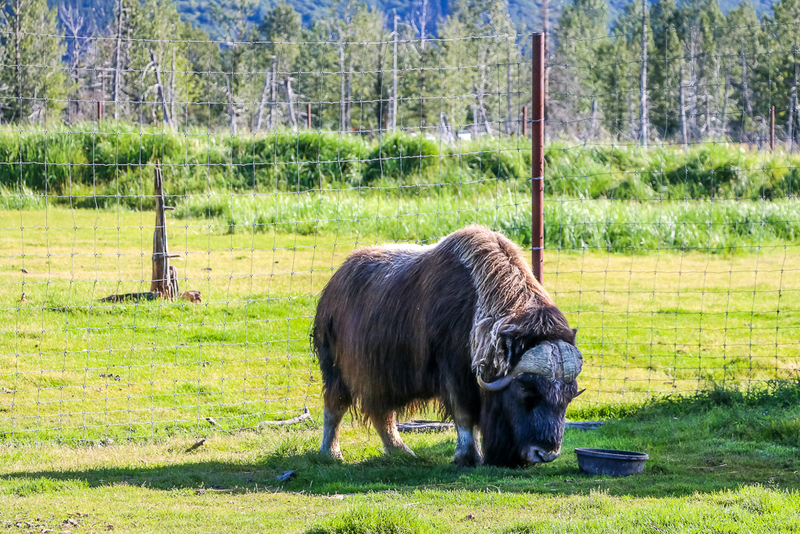 The Alaska Wildlife Conservation Center is home to different animals. 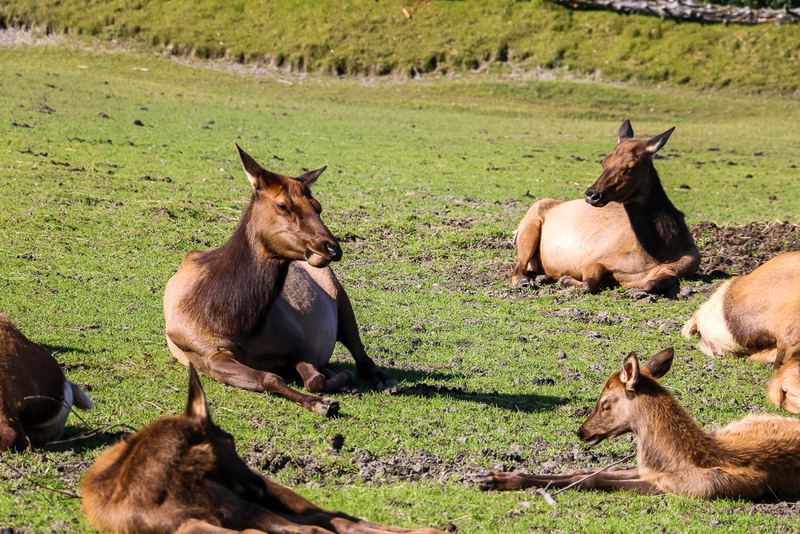 Some of the most popular residents are wolves, black and brown bears, Alaskan moose, wood bison, Canadian lynxes, reindeer. Elk, muskoxen, red foxes, porcupines, great horned owls, bald eagles, caribou, and coyotes are also not strangers here. 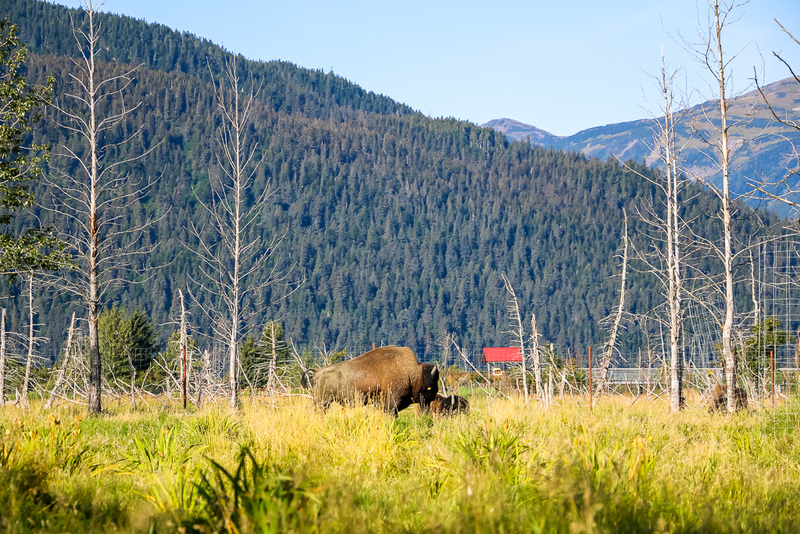 The animals of the sanctuary are somewhat lucky to live in the large natural habitats that, despite fences and separate areas for different types of animals, provide enough space for each representative of Alaska wildlife to thrive. Most of the animals here are orphaned or injured species. Majority of them were found and sent to the Alaska Wildlife Conservation Center as babies that for some reasons were abundant by their mothers and unable to survive on their own. All inhabitants are not just “individual species of a particular animal family”, but rather members of a big animal-people-family with their individual names. And like it is the case with the humans, these names have meanings and stories behind them. For the most part, sanctuary’s four-legged and feathered friends are named after people that assisted in rescuing and transporting them to the center or places where the animals were first found. 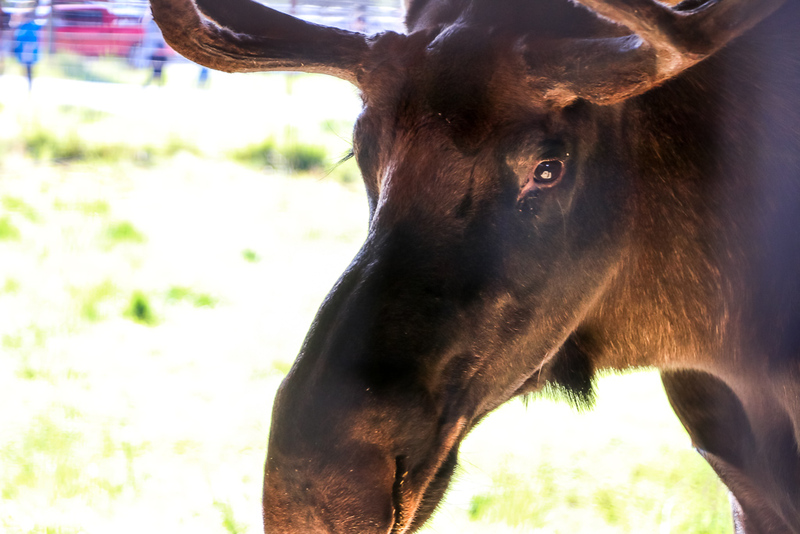 Not one but all aspects combined make the Alaska Wildlife Conservation Center an animal sanctuary unlike any other. The loving and caring attitude toward the animals is present in every corner of the center. The natural surrounding adds extra charm and easiest for the new residents to adopt to their new permanent home. 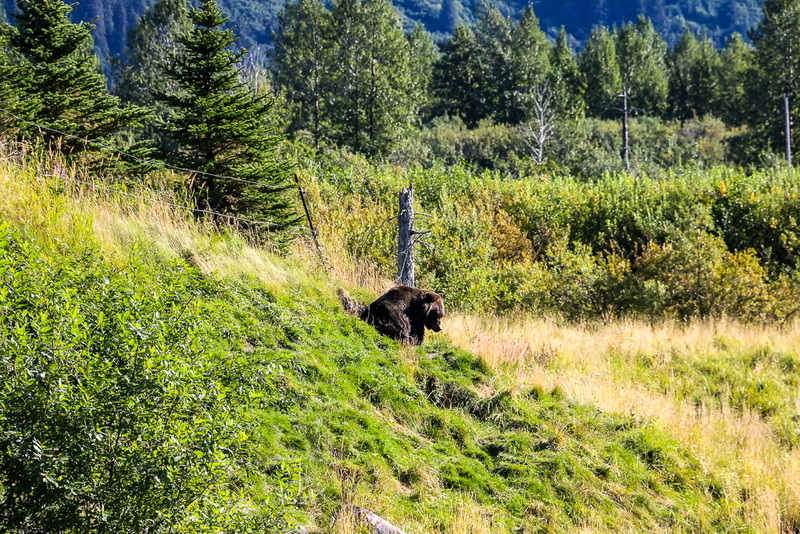 Together with the educational resources and tours, these are more than enough reasons to visit the sanctuary and get a little bit closet to the Alaska wildlife.